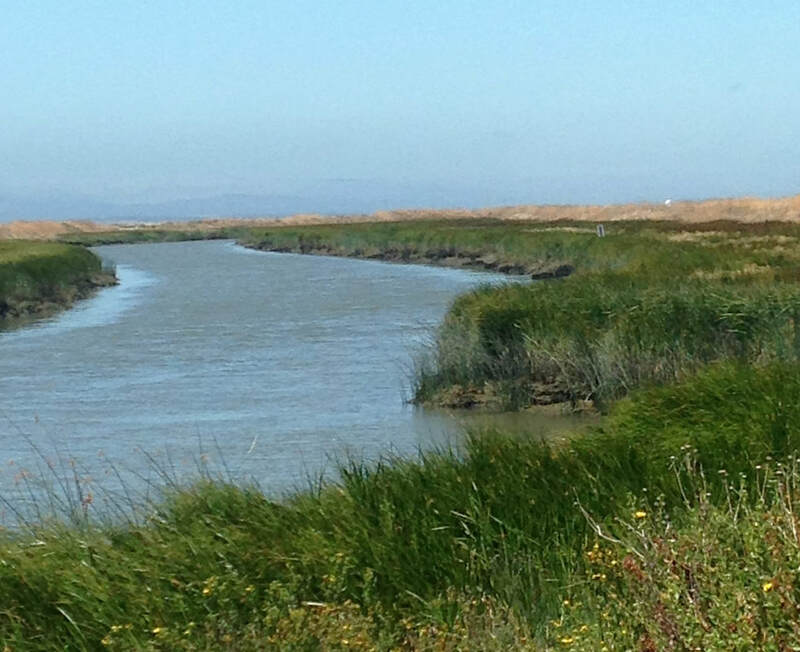 Friends of the San Francisco Estuary grew out of the broad multi-stakeholder process of establishing the San Francisco Estuary as one of 28 National Estuary Programs under the U.S. Environmental Protection Agency. This process led to the development of a master plan for recovery of the Estuary: the Comprehensive Conservation and Management Plan or Estuary Blueprint. As the affiliated non-profit of the San Francisco Estuary Partnership, Friends serves as a watchdog for Estuary Blueprint implementation and public involvement and outreach. Over the past 25 years, we have assisted with habitat enhancement and restoration along creeks, presented workshops on wetland restoration, provided teacher training, provided K-12 service learning programs for creek monitoring and restoration, facilitated the development of watershed resource centers, convened a watershed forum, provided best management practices workshops, videos, and guidebooks, and provided fiscal sponsorship and support to other organizations, conferences, and news outlets.